Showing search results for Ill Keep You In My Heart Forever Quotes, Quotations & Sayings 2019. No matter how you are far or near you are... the important thing is I kept you in my heart. For me you are a gift from heaven. A true friend that I shall never forget. I want to move on, but somewhere in my heart still misses you being here. Forgetting you is the best way to relieve the pain in my heart. 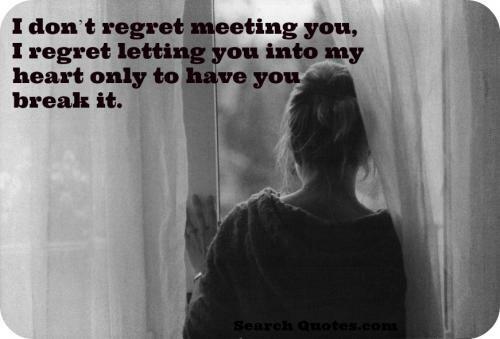 I dont regret meeting you, I regret letting you into my heart only to have you break it. I love the way, how even though we may be miles apart I can still feel you in my heart.